In addition to providing a superior service in blinds, we also have a stunning gallery of ready made and made to measure curtains and accessories. Whether you are looking to contrast your colours and make a big bold statement, or want a sophisticated complimentary look, we are sure to have the perfect fabric to transform your windows. We also do a range of selected headings (ie. tab top, goblet, pinch pleat, eyelet, pencil etc) to suit all tastes. We also offer thermal and blackout linings. The majority of these curtains offer the option of matching tiebacks, cushion covers, valances and much more. You can either make an appointment for us to call to your house for a free measure or we would be glad to see you at our showroom, where you could bring your curtain sizes along for some help and advice. 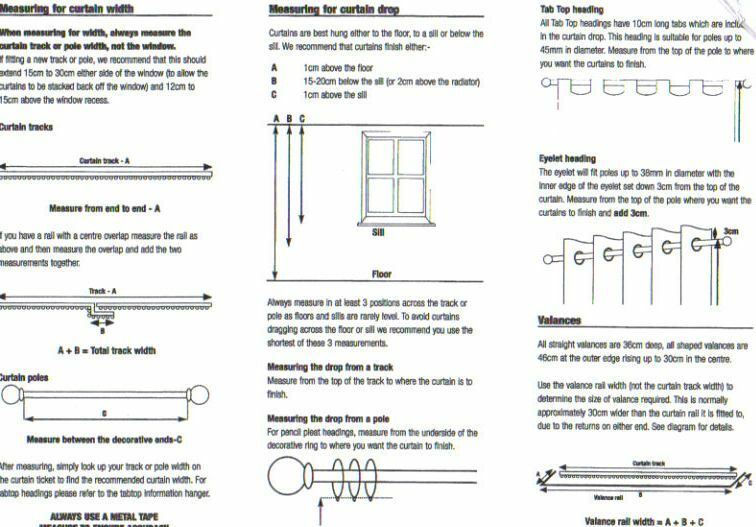 We also have a wide selection of curtain poles and tracks, cushions and tiebacks. 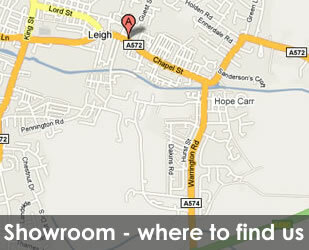 A fitting service is available on all curtains and poles, please call for details.